While signing up to Twitter and handing out flashy brochures is great, it won’t guarantee customers will be knocking down your door for your service. People are bombarded with thousands of messages every day, getting people to take notice of your business takes a little ingenuity. 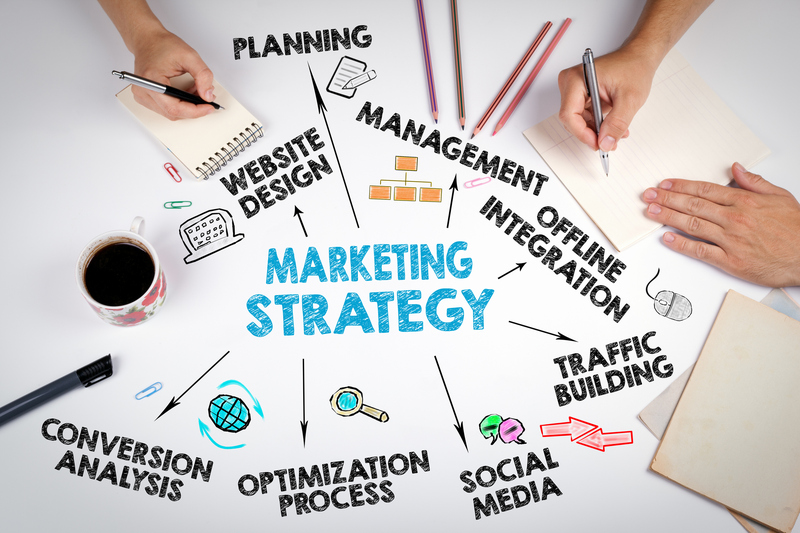 We have put together 7 top tips on some simple marketing to help you market your business and stand out from your competition. Why not team up with other companies that offer complimentary services? Create a system that rewards both businesses with return customers to create long-lasting relationships. What else does your customer need? In today’s market the customer is saturated with messages and options. Ask your customers for feedback and provide them with a service that sets your business apart from the rest. Take advantage of trending topics or stories. For example, if a company has come under criticism for not providing a valuable or genuine service then produce your own material discussing how your business can. Why not invest in video marketing? It’s often an overlooked medium, however websites such as Youtube generate huge virality at a low cost. Remember to be both creative and informative, no one wants to watch a video that will put them to sleep. We’re all suckers for a giveaway. Running a competition through your social media platforms is a great way to increase followers. Request a share or retweet for competition entry and gain maximum exposure for your buck. Ensure the prize will appeal to your target demographic and publicise it through all social media platforms. Create a moving billboard by advertising on your company cars. The success of traditional marketing methods such as television advertisements and flyers is harder to quantify than digital marketing. It’s difficult to count the number of people who have seen your adverts, or quantify which method is the most effective and brings the highest ROI. Effective marketing can be the difference between success and failure for a small business. You have to be sure every effort, no matter how small, is well-planned and flawlessly executed. There are so many ways available to promote your business but you may be worried about the cost in doing so, especially if there’s little or no return on investment. However, there are plenty of ways to effectively market your business for little or no cost. Telecoms World can even give your business a kick-start with our FREE Google Business Listing. Help your business appear in results pages when people are searching for businesses like yours on Google Search and Maps. Google My Business makes it easy for your organisation to be found, and bring customers in.